 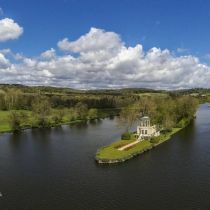 "Own an island for a day!" 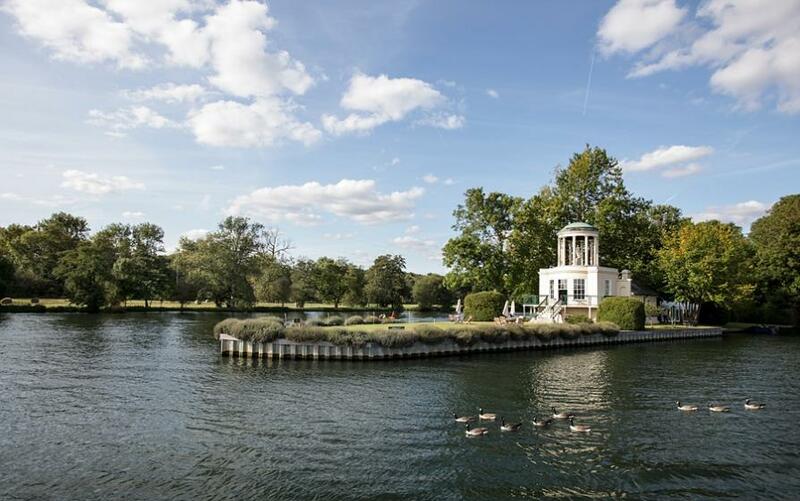 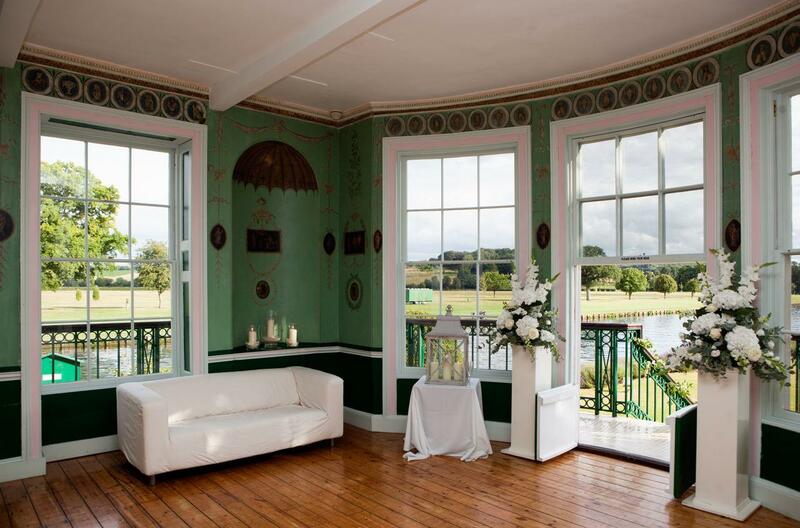 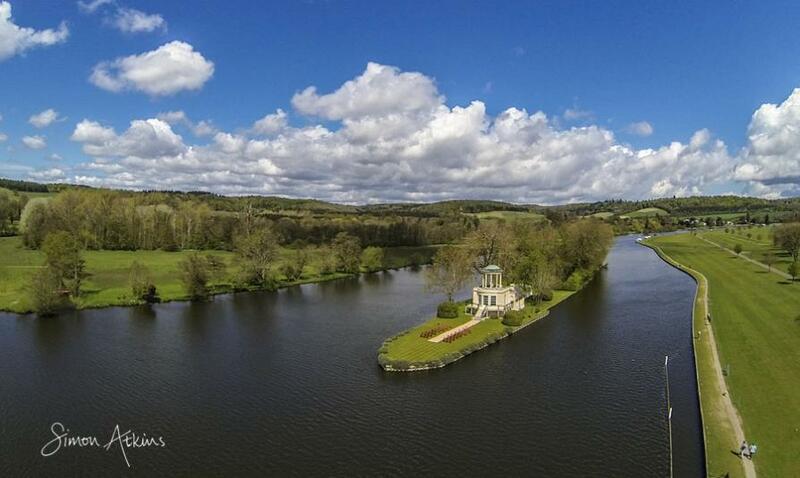 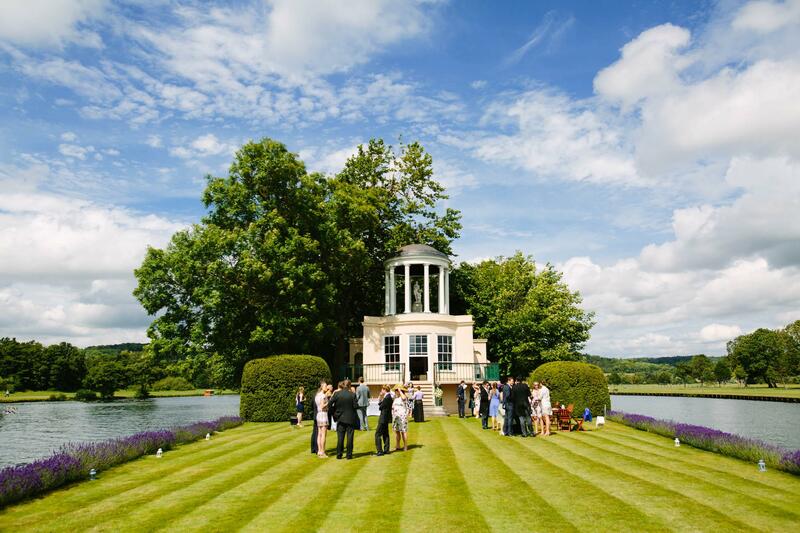 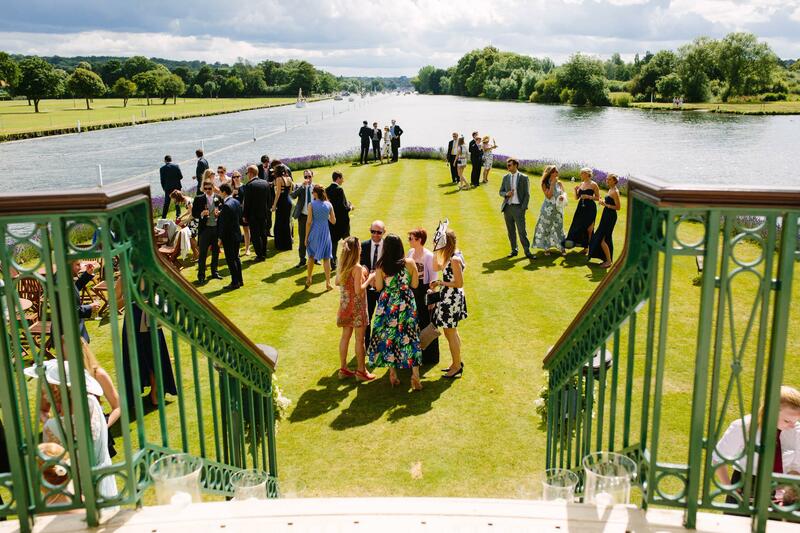 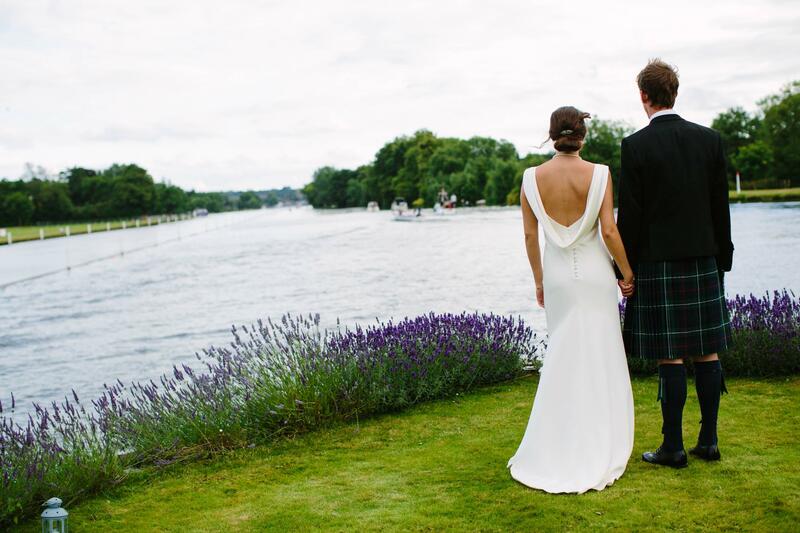 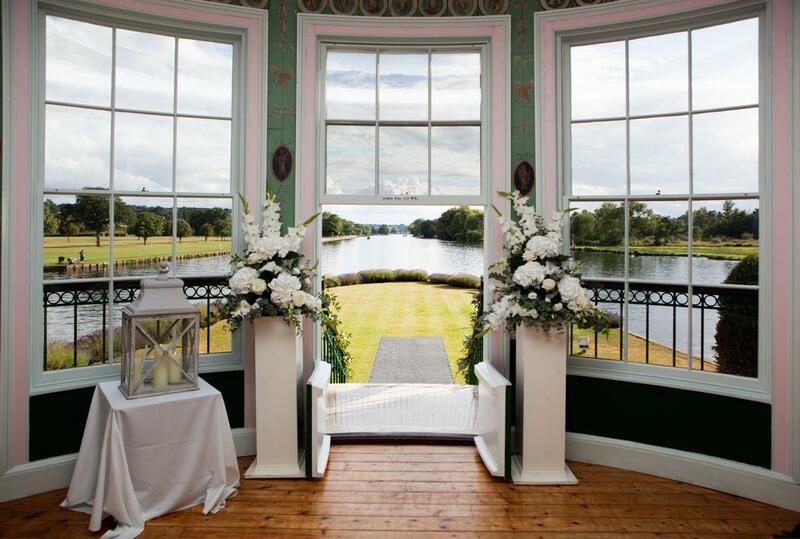 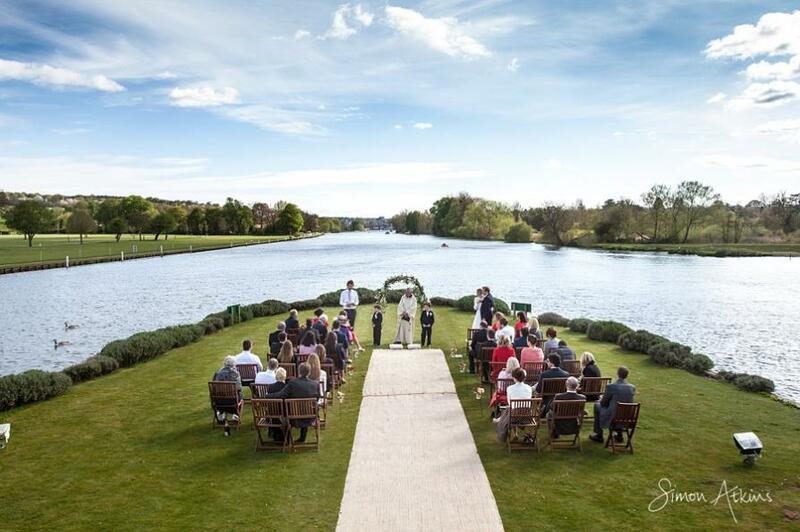 This stunning venue is situated a mile and a half downstream of the picturesque market town of Henley, on one of the most beautiful reaches of the River Thames. 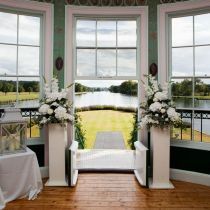 The Island is approached by boat, of which there is a wide range available to suit the client\'s choice of style and size. 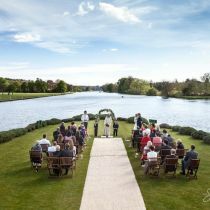 Whatever the choice, the journey by water adds enchantment to a memorable occasion. 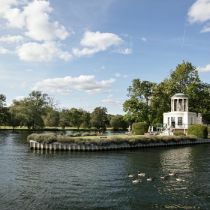 I want to write to thank you for all of your help, support and advice with organising the recent party on Temple Island. 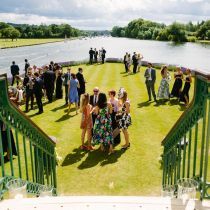 It was simply the perfect and most delightful setting for the party and especially meaningful to the many rowers in attendance. 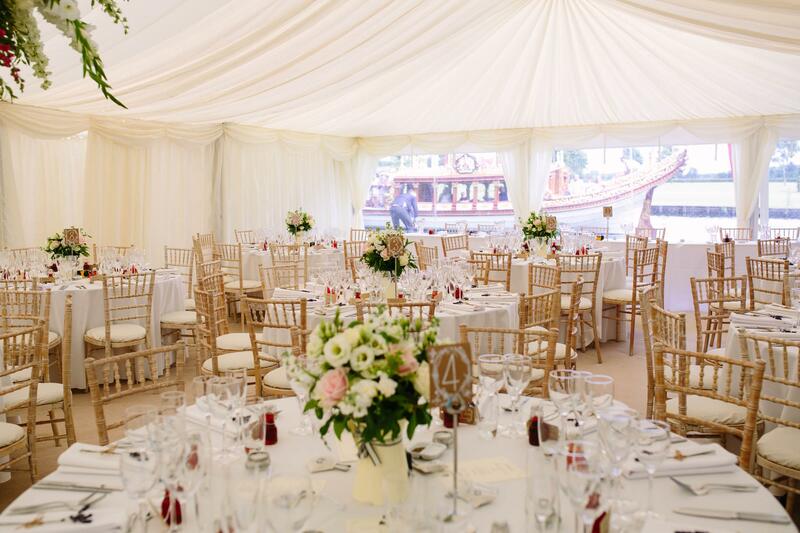 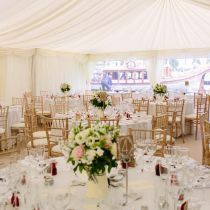 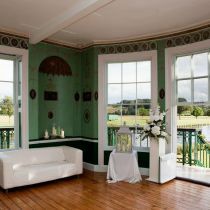 In addition to this both Meridian Marquees and Elegant Cuisine were first class suppliers. 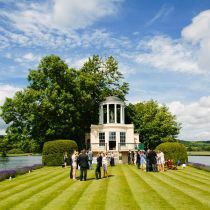 In short, the party was truly amazing and will be long remembered by all - Temple Island is not only unique but also a very special venue.